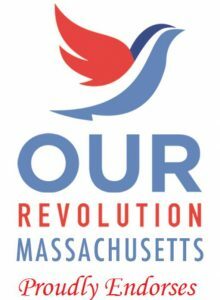 Tahirah Amatul-Wadud was endorsed by Our Revolution national and the state affiliate, Our Revolution Massachusetts. Attorney Amatul-Wadud runs a successful law practice in Western Massachusetts with a focus on domestic relations and civil rights law. She is a graduate of Elms College in Chicopee and Western New England University School of Law in Springfield. Amatul-Wadud was named a 2016 Top Woman of Law by Massachusetts Lawyers Weekly. 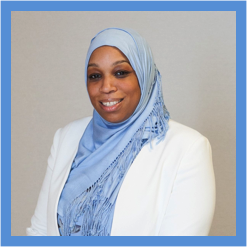 As a volunteer commissioner for the Massachusetts Commission on the Status of Women, Amatul-Wadud advocates before the state legislature to enact laws responsive to the needs of women and girls. Amatul-Wadud’s platform includes support for a Medicare for All health care system, civil rights protections, stronger social safety net, broadband internet, and criminal justice reform. Bill Cimbrelo immigrated from Argentina when he was six years old. 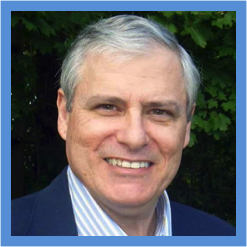 He studied Chemistry at UMass Boston and had a career in Environmental Chemistry, specifically water purification. When his job was outsourced, he started a remodeling business on Cape Cod. Cimbrelo’s bold platform includes a Federal Jobs Guarantee, a Green New Deal, Medicare for All, Campaign Finance Reform, abolishing ICE, Tuition Free public college and a Peace Economy, among many other things. 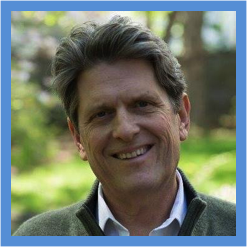 Bob Massie has worked for racial, social, economic and environmental justice over the course of a long career. He joined the effort to end apartheid in South Africa and wrote a history of the movement, Loosing the Bonds. Ordained as an Episcopal Minister, he started a homeless shelter in New York City. Interested in studying the impact of business on social justice, he attended Harvard Business School and went on to found the Global Reporting Initiative and Ceres. He strongly supports a Medicare for All system, moving the Commonwealth to 100% renewable energy, labor rights, reducing economic inequality, an integrated transportation system, and reducing the power of corporations in social policy. Donna Patalano clerked for Justice Elspeth Cypher in the Massachusetts Appeals Court and then became a prosecutor in Massachusetts County District Attorney’s Office. As a defense attorney, she was a tireless advocate for clients in the state and federal justice system. She returned to the Suffolk County DA’s office as Chief of Professional Integrity & Ethics, creating training programs, prosecution policies and helped to build the Conviction Integrity Program. Patalano has been the counsel of record for more than 120 Appeals Court cases and appeared more than 20 times in front of the Supreme Judicial Court. 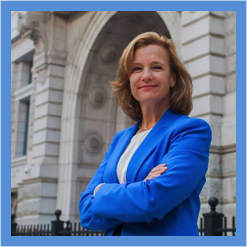 She has been recognized by her colleagues with an award for “Best Appellate Prosecutor” and the “Unsung Hero Award.” Patalano wants to reform who is being charged, which cases are getting dismissed, reform bail amounts and work with policymakers to understand what can contribute to incarceration rates. She seeks to address the disparities that exist and create equal access to diversion and restorative justice programs. Patalano pledges to work towards a justice system where everyone is treated fairly and equally. 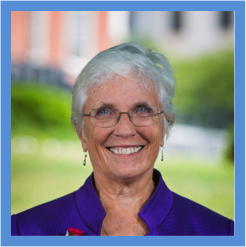 Pat Jehlen is a proven progressive over the course of her long career. 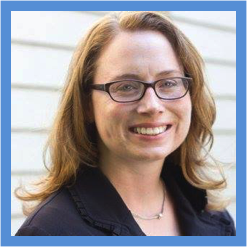 Jehlen’s legislative priorities are equitable and excellent education, universal and affordable health care, pay equity for women, jobs with decent wages and benefits and earned sick time. Jehlen is a champion on issues that impact seniors and serves on the Joint Committee on Elder Affairs. On issues of environmental justice, Jehlen believes in transitioning to renewable energy including wind and solar, banning the pipeline tax. Jehlen also supports the Budget For All. Nika Elugardo is a lifelong advocate for justice. 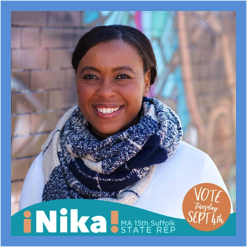 She has worked in community and economic development for over 20 years, including as Senior Policy Advisor for Massachusetts Senator Sonia Chang-Diaz. Elugardo is running on a bold progressive platform that includes fully funded public education, Medicare for All, Affordable housing for all, with a commitment to refuse contributions from real estate developers, 100% renewable energy by 2050, anti-racist criminal justice reform, including the end of mass incarceration, strong immigrant protections including passing the Safe Communities Act. 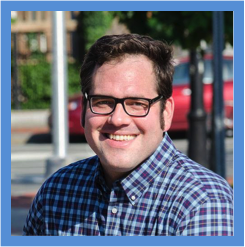 Representative Connolly has become a progressive champion since first elected to the legislature in 2016, leading the effort to reduce greenhouse gas emissions; increase affordable housing, tax big developers and speculation and improve transit infrastructure—including the Green Line Extension, a greener McGrath Highway and completing bike paths. Connolly supports “Net Zero” carbon emissions, strengthening public education in part by updating the Chapter 70 funding formula and debt-free higher education. He believes in campaign finance reform including overturning Citizens United and clean elections. Connolly advocated strongly for the passage of the Safe Communities Act and was a frequent presence at the numerous rallies and demonstrations over the last year. 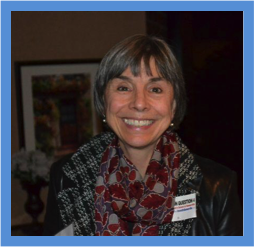 Denise Provost supports Medicare for All, a Living Wage She recently published the “People’s Guide to the State Legislature” that clearly explains the legislative process and how individuals can participate in law-making in Massachusetts. Provost is against hydraulic fracking, in favor of raising the cap on solar net metering, a graduated income tax and against the privatization of government functions. Representative Provost advocates for the rights of people with disabilities, youth, immigrants and the homeless. She is House Co-Chair of the Disabilities Caucus and the Executive Committee of the Progressive Caucus in the House. Christine Barber is running for her third term representing the 34th Middlesex District. Among her legislative priorities are creating more affordable housing through increased subsidies for families and people with disabilities, protecting Medicaid for low-income residents, keeping the Green Line Extension project moving forward, improving access to health and mental health care, and incentivizing gas companies to fix gas leaks quickly. Barber is the Vice Chair of the Caucus of Women Legislators.